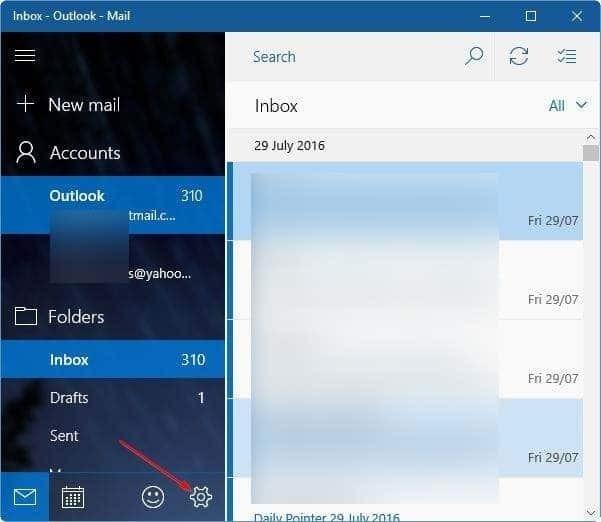 The Mail app is the default email client in Windows 10. 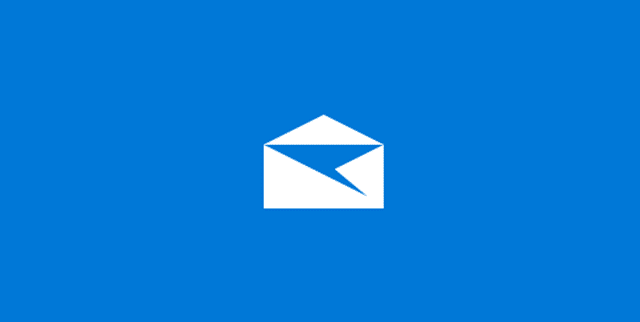 The Mail app not only supports webmail accounts from Microsoft but also supports popular email services like Gmail and Yahoo. Most users change their email account passwords once in a while for security reasons. When you change your email account password, you also need to update your new password in Windows 10 Mail to continue send and receive new messages. 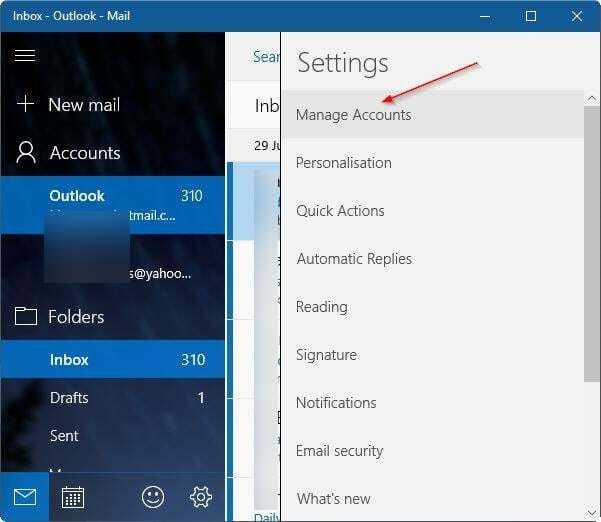 In this guide, we will see how to update your email account password in Windows 10 Mail app. 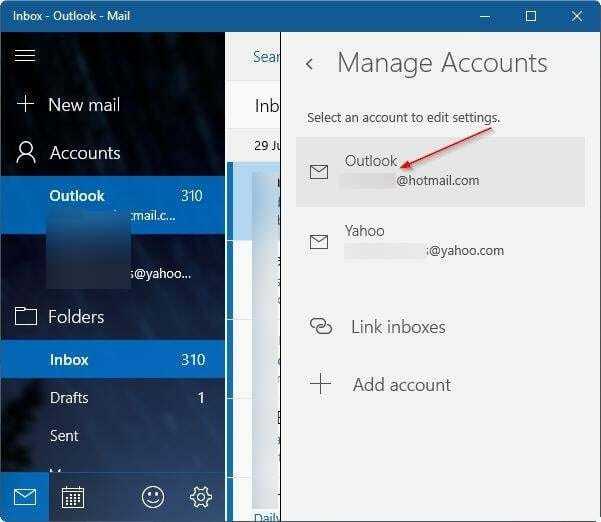 Complete the given below instructions to edit, update or change your email account password in Windows 10 Mail app. Step 1: Launch the Mail app. Step 2: Once the Mail app is launched, click on the Settings icon. The Settings or gear icon typically appears in the left-pane. Step 3: Clicking the Settings or Gear icon will open the Settings pane. Here, click Manage accounts to open Manage account section. 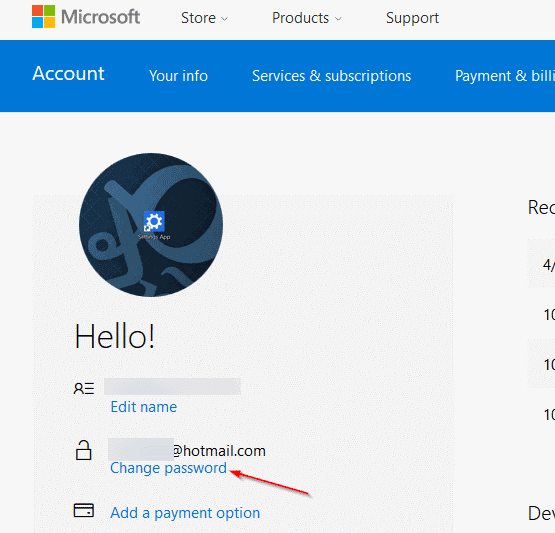 Step 4: Click on the email account you want to edit, update or change the password for. You have multiple email accounts added to the Mail app, please make sure you’re clicking on the correct email account. 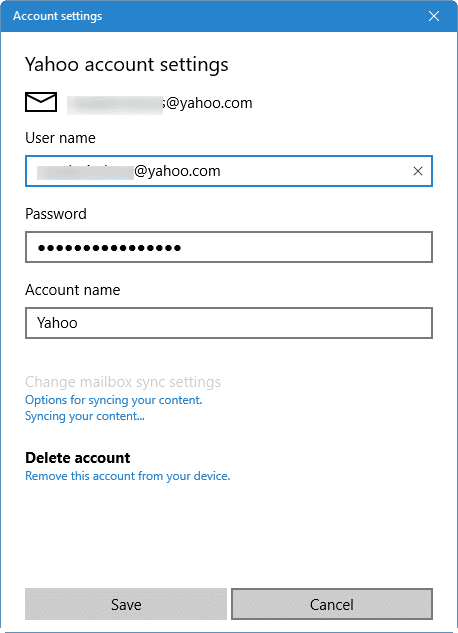 Step 5: Clicking on the email account will open account settings dialog. Click the option labelled Change account settings. 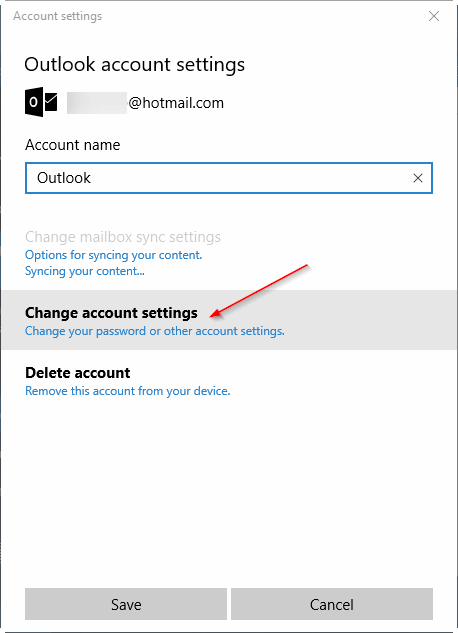 When you click Change account settings, if you’re using Outlook.com, Live, Hotmail or MSN accounts, Windows 10 Mail will open a webpage for you account where you can change your password. Step 6: Once your account page is opened in a web browser, click Change password link. Step 7: If you’re asked to enter your email account password, enter the same. 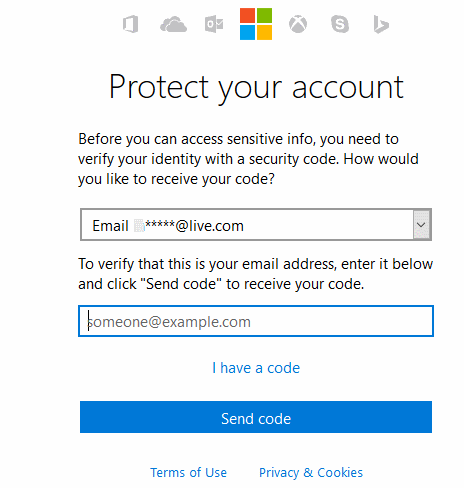 Step 8: When you see the following Protect your account screen, enter your linked email account that you used while creating or updating your email account to receive the security code which is required to verify your identity. If you have linked your contact number, you might be able to choose that to receive the security code. Click Send code button to receive the security code. 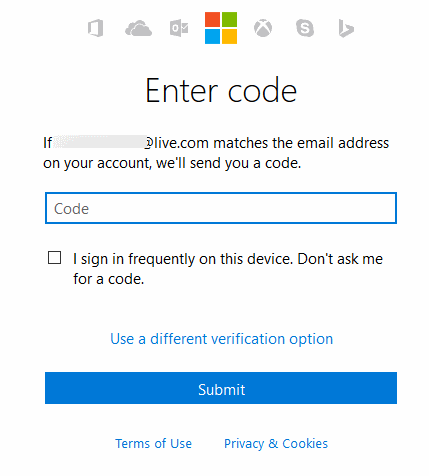 Step 9: Enter the security code before clicking the Submit button. Step 10: Finally, enter your current password, enter your new password, re-enter your new password and then click Save button. Step 11: You will see the following screen. You may now close the browser. The Mail app will automatically receive the new or updated password. Step 1: Open the Mail app and then click Settings or Gear icon to open Settings pane. 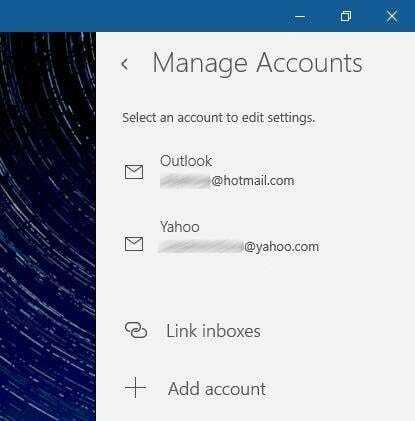 Step 2: Click Manage Accounts to view all email accounts. Step 3: Click on your Gmail, Yahoo Mail or other email account you want to update the password for. Step 4: Click Change account settings option, update the password and then click Save button to save the updated password. That’s all! 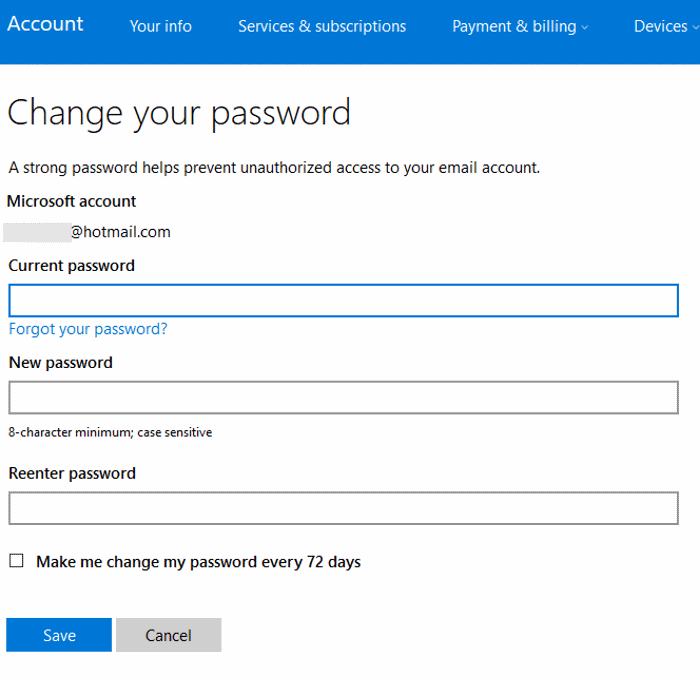 Our how to reset or change your Microsoft account password in Windows 10 guide might be useful to you. I keep on getting pop-ups telling me to update my password and I surely cant locate that on my laptop. what do I do please ? what happened to my password that requires me to update it ? I have the same thing. I’m running windows 10 home,so was this procedure for windows 10 pro? I am trying to update the password for an exchange account and I do not have the option to “change account settings.” I am only given the options to “Change mailbox sync settings” and “Delete account from this device.” This account was set up with a password and I am curious to know where that is being stored so I can update it. Thanks.